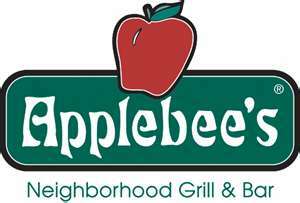 $20 Applebee's Gift Card 4-Hour FLASH Giveaway!!! 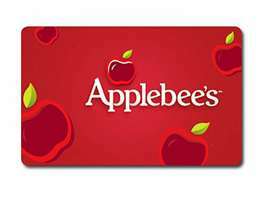 A few AWESOME Bloggers have teamed up to give you this wonderful $20 Applebee's Gift Card! We believe in quick, small, and easy giveaways! Our giveaways only have a FEW entries to fill out and you will know if you WIN in just a couple of hours! WHAT FUN! Good luck on tonight's giveaway! See you back on Wednesday and Friday for other great FLASH giveaways! *NOTE: You can choose an Amazon GC or PayPal CASH in substitution of the Applebee's GC. i like their fajitas and boneless buffalo wings.